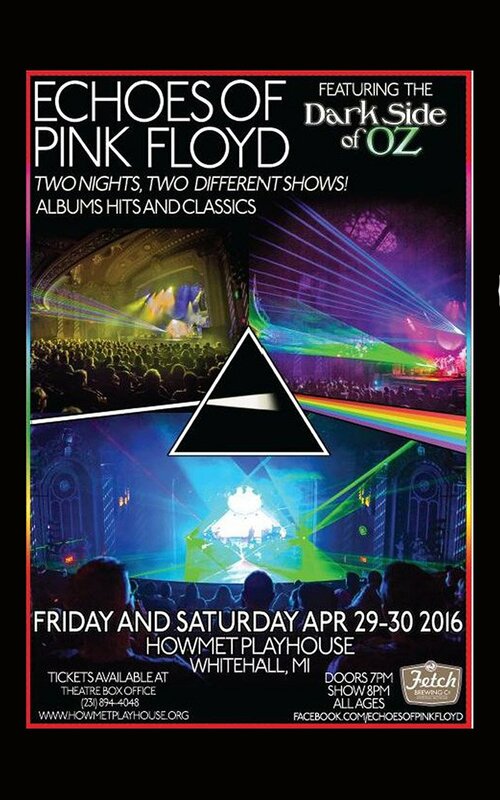 Come experience a rare live performance of Pink Floyd classics by Michigan’s own Echoes of Pink Floyd, including their World-Class Laser-Light Show. You do not want to miss this concert weekend, especially in such a unique setting! Beer & Wine sales featuring FETCH Brewery.